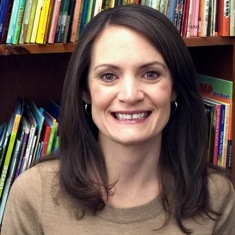 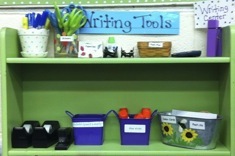 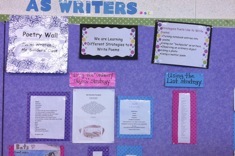 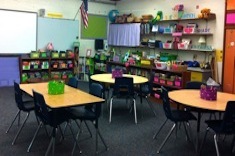 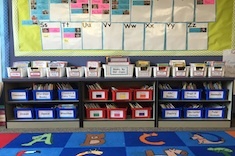 Melanie Swider looks at classroom library design as part of her classroom environment series. 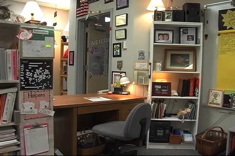 In this brief classroom tour, Gail Boushey and Joan Moser (“The Sisters”) talk about problems with teacher desks, present how they separate and define different curricular learning areas. 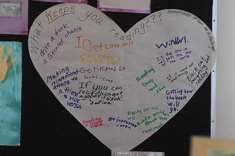 In this conference with third-grade student Jeffrey, Beth Lawson helps this young reader think through the importance of developing stamina to get through the first 50 pages of a book.